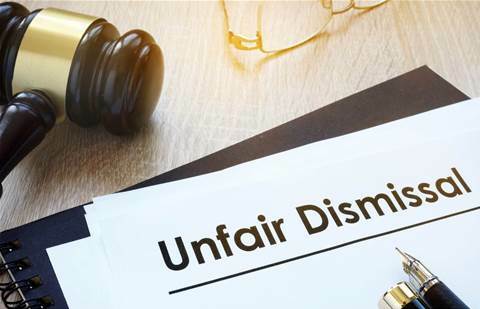 Has one of your managers dismissed an employee without following the correct process? Or has a former employee threatened legal action for unfair dismissal? If you are a manager who has had to let go of an employee and you have not followed the correct legal procedures, you could be liable for an expensive claim. Our specialist solicitors can ease the stress and expense by giving you clear and relevant advice that will add value and reduce the impact on your bottom line. Many employers choose to ask for advice from an employment solicitor prior to dismissing an employee. This ensures that they follow the law and avoids the risk of defending legal action. As solicitors specialising in employment law, DPH Legal frequently act for employers to advise them of the correct process when dismissing an employee. We also have a wealth of experience in successfully defending claims for unfair dismissal.